The Lew’s Custom Lite HM85 Casting Rod is packed with awesome features that make it one of the premier rods on the market. Upholding the Lew’s quality name in fishing, the Custom Lite HM85 Casting Rod features Advanced Performance Technology (APT) constructed from top-of-the-line 85 million modulus graphite blanks. 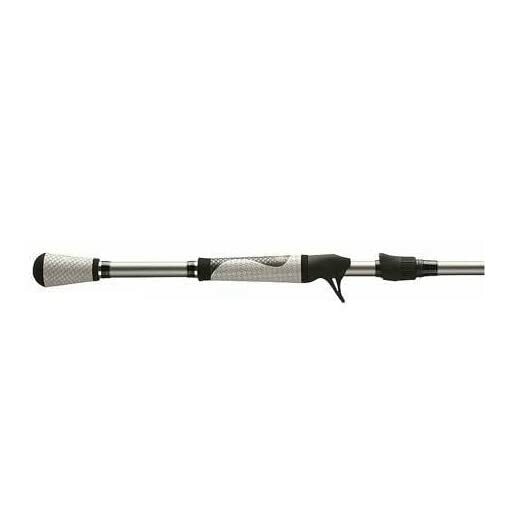 This does two very important things, it makes the rod extremely light and sensitive. 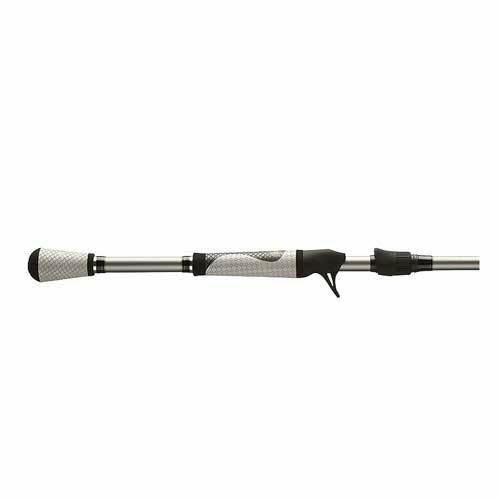 The Lew’s Custom Lite HM85 Casting Rod is also wrapped in a multilayer construction for superior durability and performance. Adding to the long list of features are also titanium oxide guides that are precisely placed in the optimal position on each Lew’s model so you get the best casting, performance and durability. A SoftTouch skeletal reel seat provides you with direct contact with the blank for maximum sensitivity transfer so you won’t miss a bite. Last but not least, every angler will appreciate the Winn Split Grip handles for maximum grip and feel, even when wet!